The family of mirrorless cameras by Sony continues to grow in all sections, as they launched the new α7 III in the Philippines, with 35mm full-frame CMOS image sensor and BIONZ X. 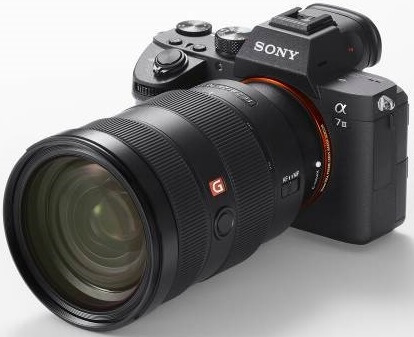 The third generation of the Sony A7 premieres design in the sensor, which maintains the resolution of 24MP of its predecessor. The most notable improvement of the new Exmor R CMOS is that it can natively offer a sensitivity of 51200 ISO (expandable to 204,800 ISO), and as such, it is supported by the BIONZ X processor, which is faster than the previous generation by approximately 1.8 times. In addition, as expected, the improvements affect not only this, but also the overall quality of the image, more specifically the precision of the reproduction of the color of skin tones and the vibrant colors of nature. 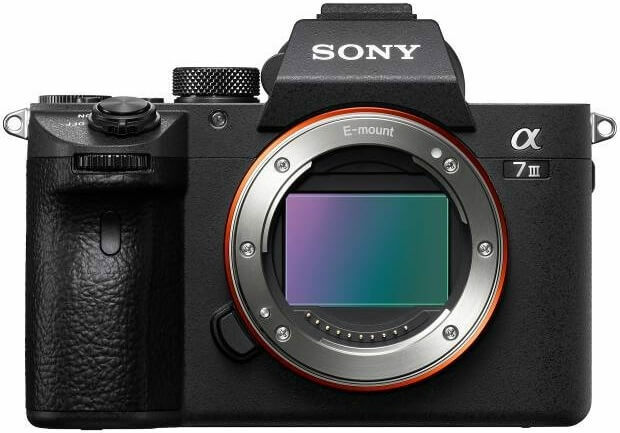 That faster processor allows the new Sony A7 III to offer the same focusing system of 693 focus points of the Sony A9, the Sony mirrorless version of the professional range. The Sony A7 III also aims for an improvement of twice the speed of tracking objects and focusing in low light compared to the second generation of its range. See Also: Sony Ambassadors Share their Thoughts about the G-Master Lens! 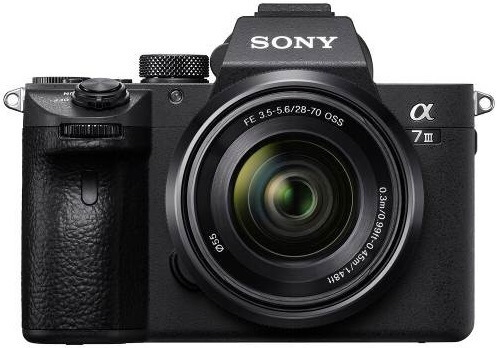 More the improvements of the Sony A7 III are found in the battery, more than 700 shots with a single charge, and the arrival of the expected 4K video recording mode, something that Sony could not boast in the A7 II. The burst shot is also not behind, with up to 10fps with continuous AF/AE tracking up to a maximum of 177 images in a row. Of course, there are other interesting things to note, such as the five-axis optical stabilization integrated in the body, XGA OLED Tru-Finder viewer and 4K video recording with full pixel reading and no clustering of pixels over the entire amplitude of the captor. As for its design, incorporates things that come from the A7 as the double slot for memory cards (one compatible with SD type UHS-II) and a joystick to move more easily to the point of focus. Moreover, it has a lot of customizable buttons (up to 11) and its body is resistant to dust and moisture. The Sony A7 III is now available nationwide at all Sony centers and Sony authorized dealers with a price tag of Php115,999 for the ILCE-7M3 model, while the ILCE-7M3K has an SRP of Php129,999.